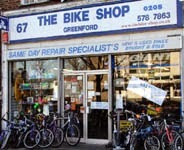 We have some great independent bicycle shops in Ealing. 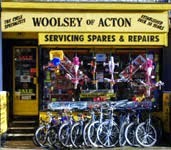 281 Acton Lane, Acton, W4 5DH. (020 8994 6893). 67, The Broadway, Greenford, UB6 9PN. (020 8578 7863). The people who run the Bicycle Repair Station opened this second shop not far from the first in June 2013. They share the same web site. Part of the national chain. 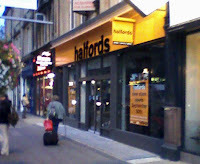 Their website claims the Ealing Broadway branch opens at 9am, but it doesn't open until 9.30am. 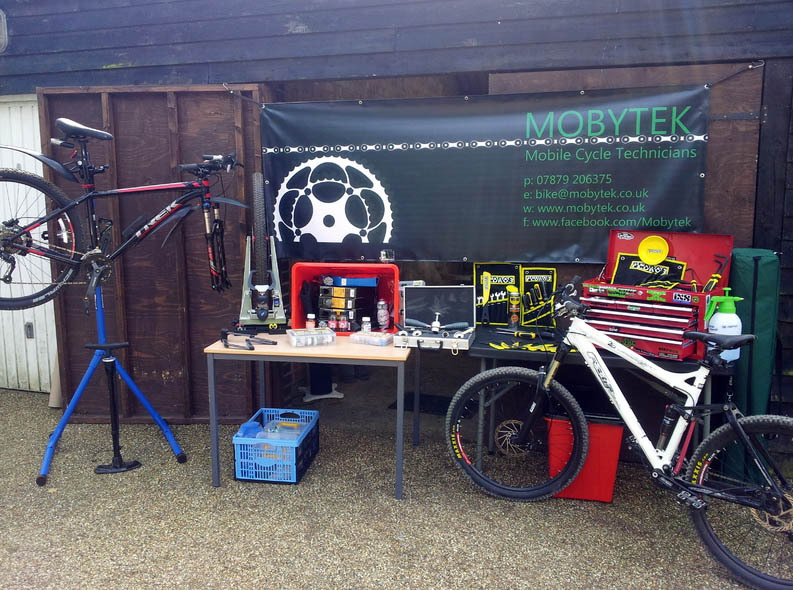 Not a bike shop but a mobile repair service. You can email them via their website, or call. They also have expertise in repairing electric bikes. 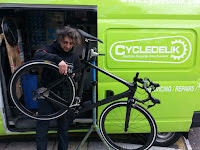 Mobile bicycle repair service run by Simon Wainwright. 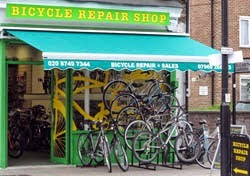 An Ealing-based mobile bicycle repair service. 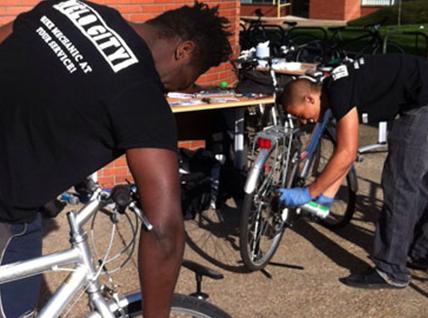 They also run service days where they service a group of bicycles. Opened in February 2011. Owner Jim Kent sold European urban cycles. From Dutch-built cargo bikes to Danish children's bikes and British brands like Cooper and Pashley. Closed in October 2015. 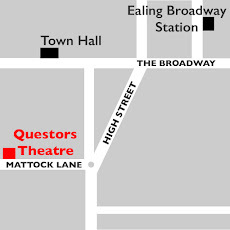 9 Bond Street, Ealing, W5 5AP (020 8567 3557). 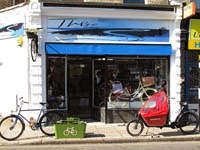 After running the shop for 46 years , John Hoskins closed Ealing Cycles on 29 December 2018. On our website we described it as: "Handy for swift repairs, for choosing from a range of bikes including Brompton folders, and it has a good range of accessories. Friendly staff. It opens early so you can drop off your bike on your way to work for repairs and servicing." The premises will be used for a children's education business.